An ACL tear is not the type of injury you can take lightly. Also known as the anterior cruciate ligament, the ACL is one of the most important ligaments that connect your thigh bone to the shin bone. As a result, if the ACL is torn, it can vastly diminish your range of motion and can take months, or possibly years, to fully recover from. At Park Physical Therapy, with physical therapy near Farmingdale or Massapequa, we can help you get back on your feet and help you recover from any injury you’ve suffered from. Pain – Depending on how badly you tore your ACL, it can range from moderate to excruciating pain. Swelling – Swelling can happen within 24 hours of a tear. Icing the area can reduce the swelling and pain, as well as properly propping your leg up. Range of motion – After tearing your ACL, you may find your range of motion greatly reduced. Anything from bending your knee to even slightly twisting it can cause immense discomfort. Pain control – physical therapy treatment may include different techniques in order to decrease any pain you feel. Some of these treatments may involve ice packs to reduce the amount of swelling you’re experiencing. R.I.C.E. – this treatment method stands for rest, ice, compression, and elevation for the knee. This is proven to be one of the best techniques to reducing swelling. Strengthening exercises – exercises that can improve hamstring and hip muscles can also reduce the chance of a future ACL tear. Strong hip and hamstring muscles offer extra support of the knees. Balance – after not using an injured leg for a while, getting back to putting full pressure on it can take some time getting used to. Our physical therapy near Farmingdale can restore your balance and help stabilize the mobility of your knee. When you injure your ACL it is not the end of the world. We have options as to what kind of healing process you want. With help from our physical therapist, you can figure out which course of action is best for you. 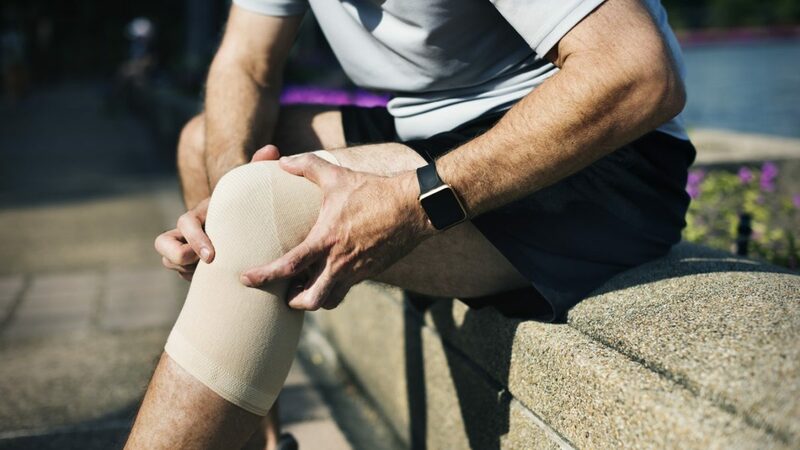 If you want help from experts on ACL tears, Park Physical Therapy is here to help with physical therapy near Farmingdale! Contact us today to begin treatment.